Here’s a chance to learn the skills of Volleyball. 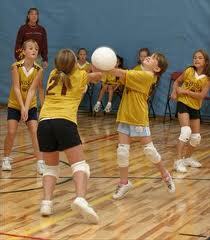 This program is designed to teach skills on serving, passing, setting, spiking & sportsmanship. Teams will be co-recreational.